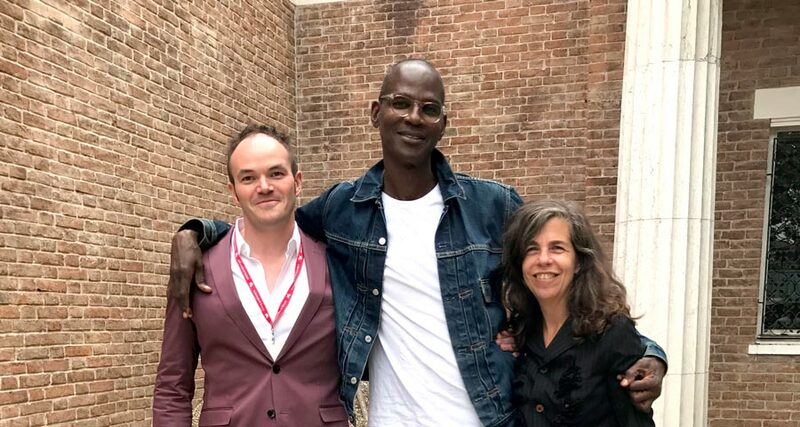 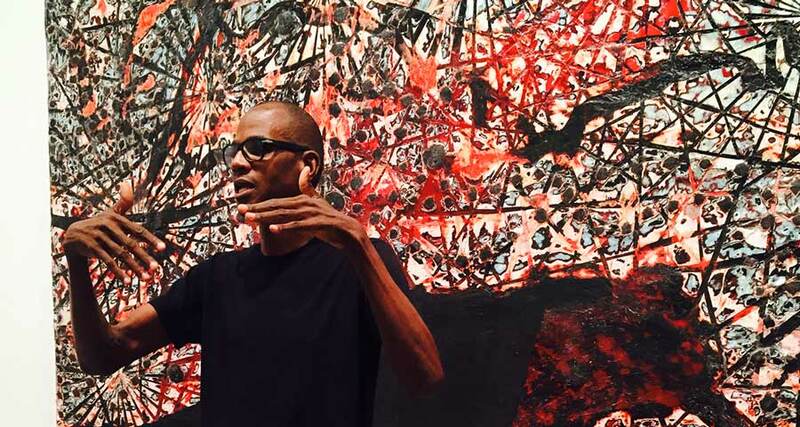 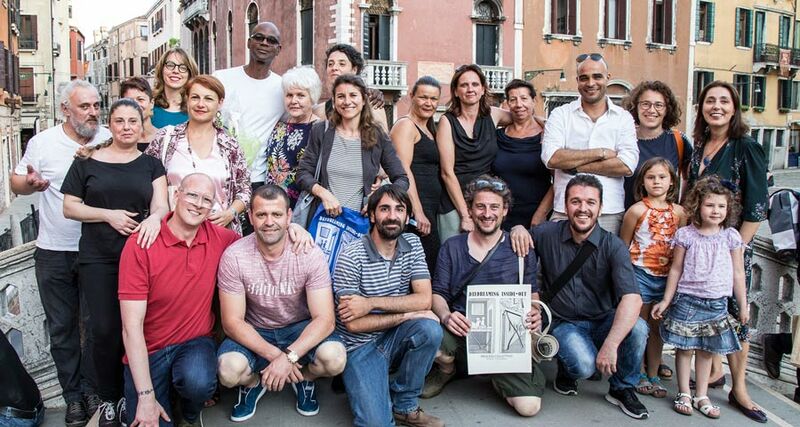 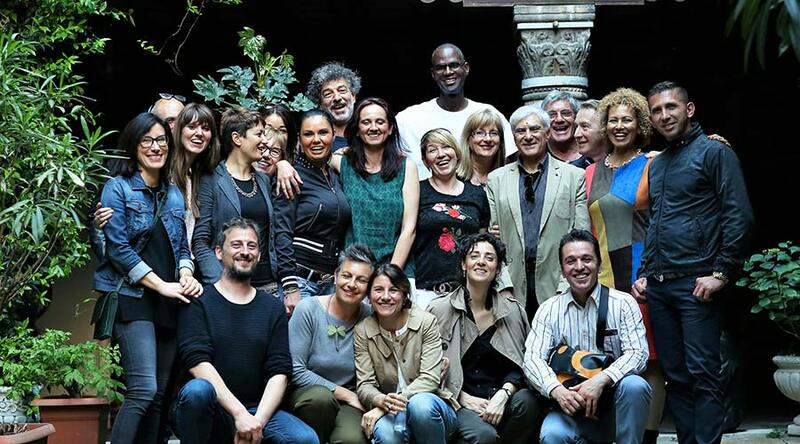 Why Mark Bradford decided to collaborate with Rio Terà dei Pensieri? 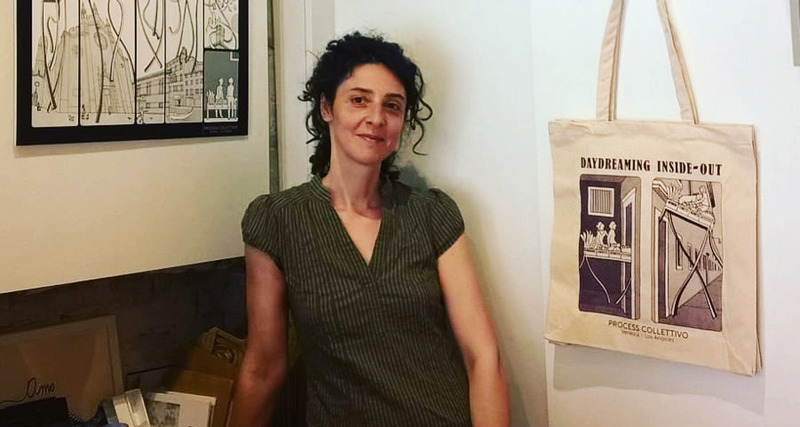 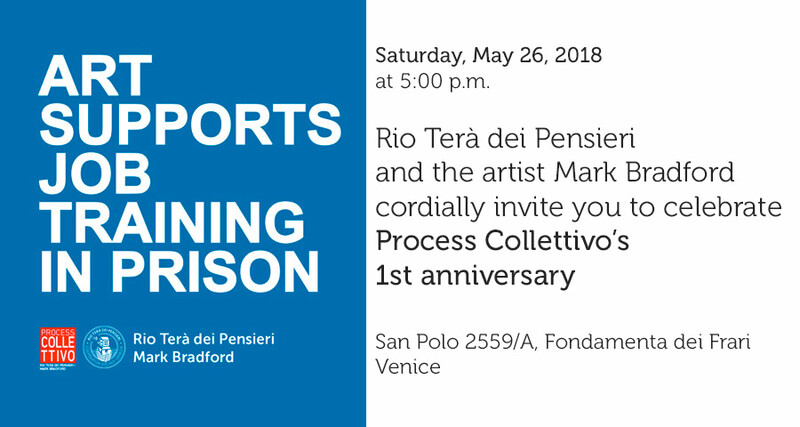 We invite you to celebrate Process Collettivo’s 1st anniversary! 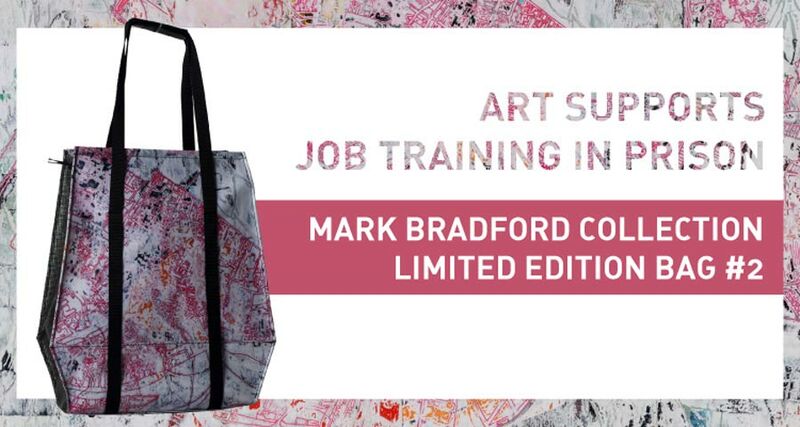 Mark Bradford Collection Limited Edition Bag #2 now available!